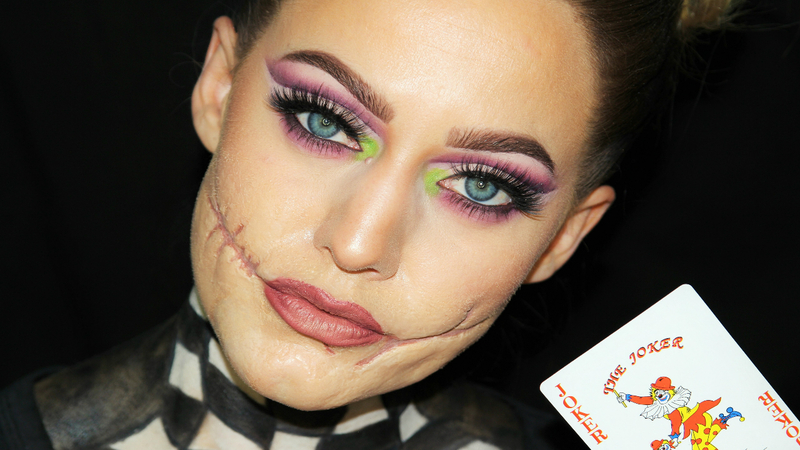 Today I have a fun Halloween tutorial to share with you guys! 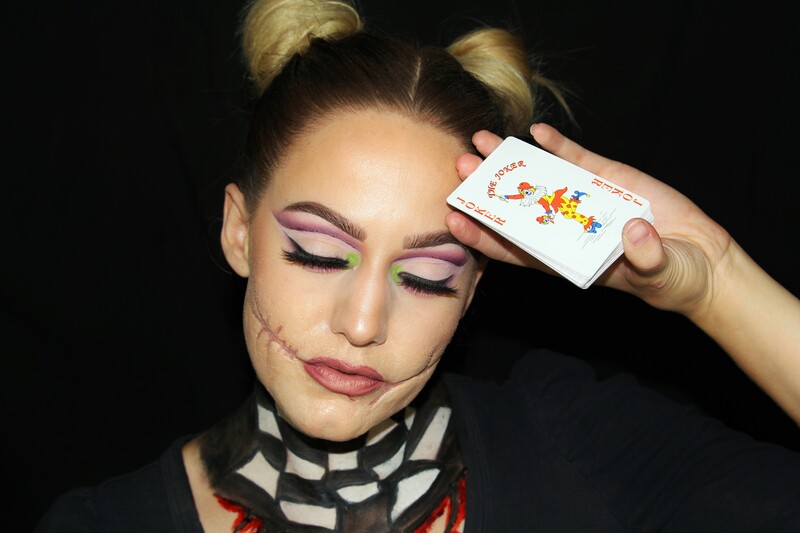 I had so much fun creating this look! I hope you enjoy! Don’t forge to Subscribe! 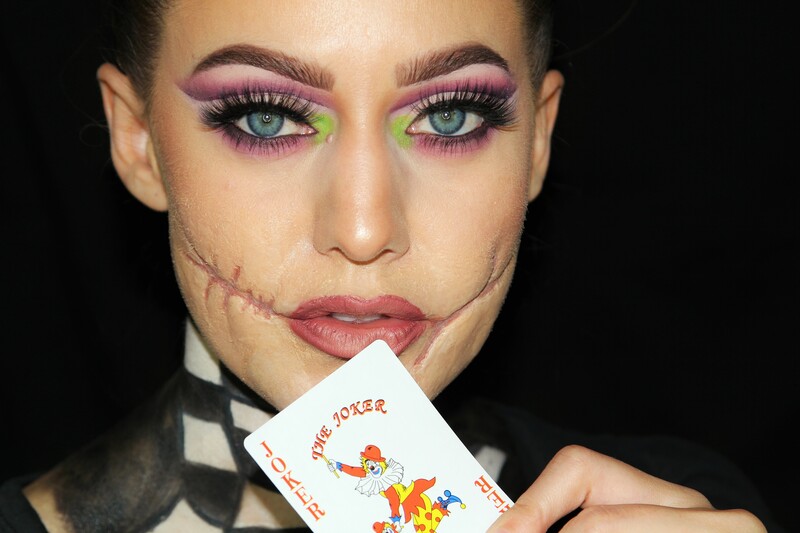 You makeup for this Halloween look is incredible! You are so talented Jenessa! You are really such an artist, dear Jenessa! 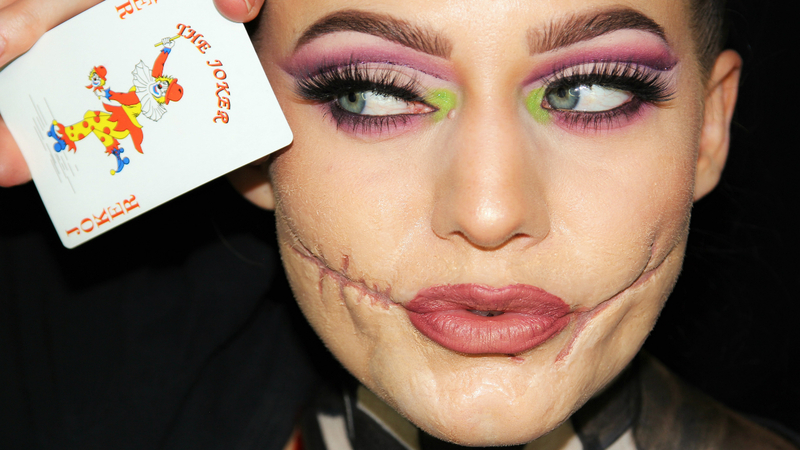 Th8is really looks like a Joker scar, so well done! 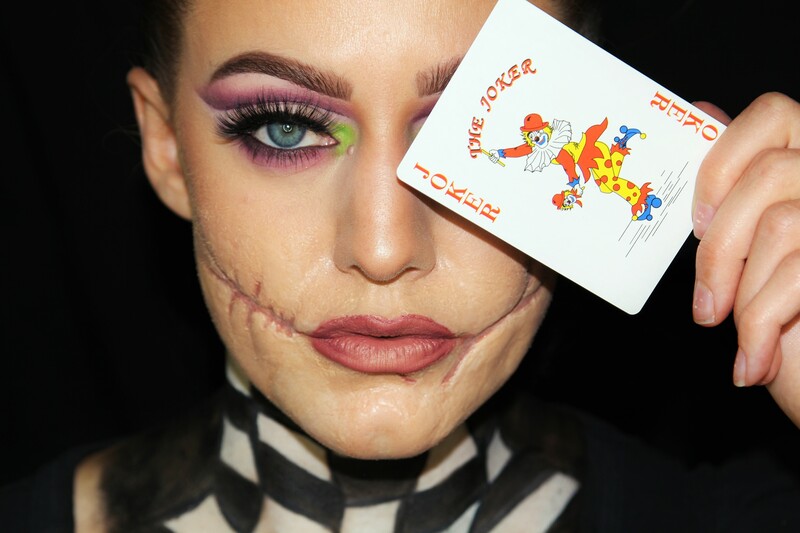 You really look well prepared for Halloween 🙂 And always gorgeous! Hope you have a very nice week! It is scary how real it looks. Fantastic job.